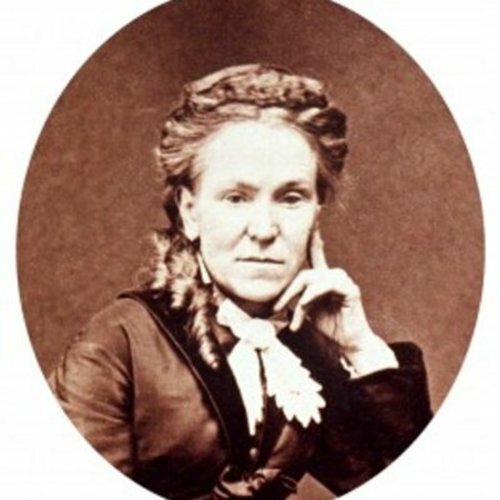 One of the most radical, far-sighted and articulate early feminists, Matilda Joslyn Gage was deliberately written out of history after her death in 1898 by an increasingly conservative suffrage movement. While restoring knowledge of Gage’s contributions, which continue to be of great relevance today, the Gage Foundation is also an educational resource for discussion and dialogue about the human rights issues to which she dedicated her life. Sally Roesch Wagner, “Matilda Joslyn Gage Foundation and Home,” Women's Knowledge Digital Library, accessed April 21, 2019, http://womensdigitallibrary.org/items/show/802.